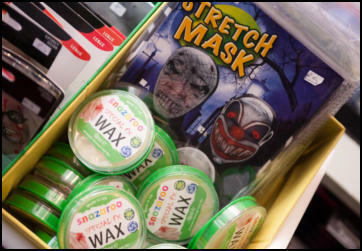 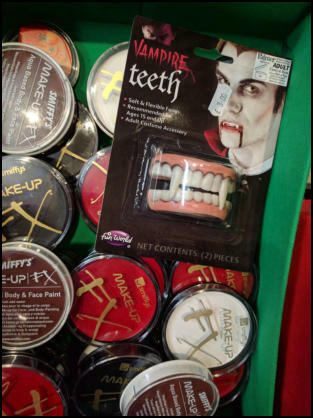 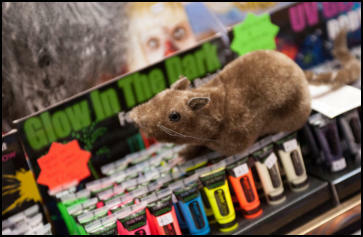 We always stock a great range of trusted, quality make up from special effects to children's face painting. 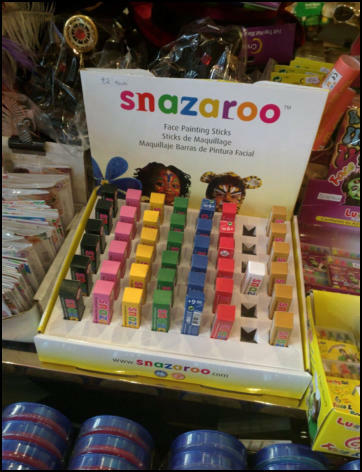 Snazaroo has been tested rigorously even for those with nut allergies so you can trust its safe use. 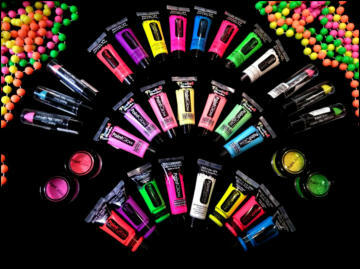 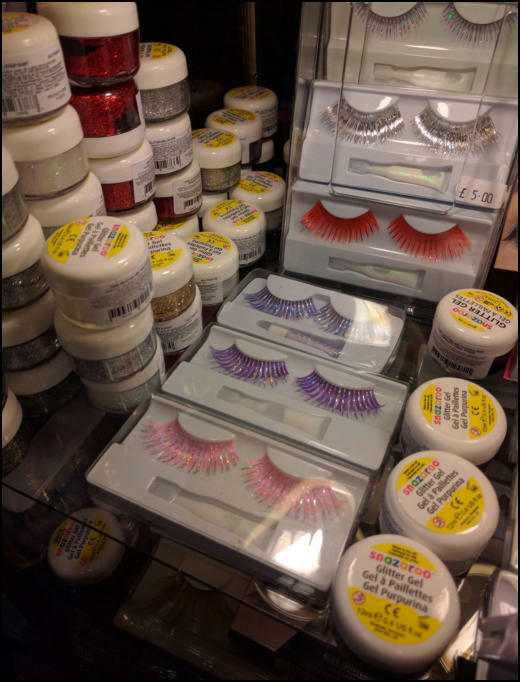 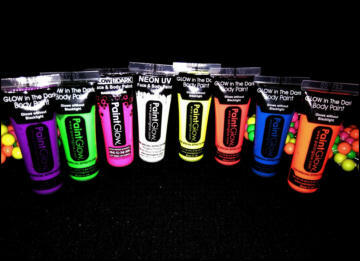 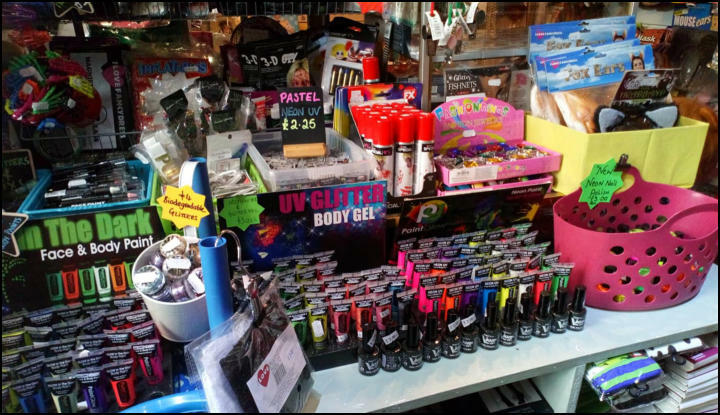 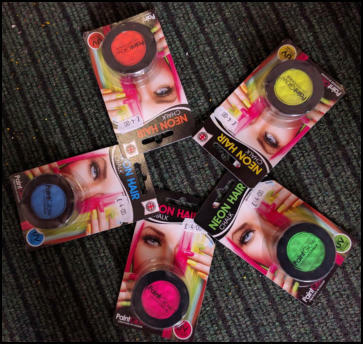 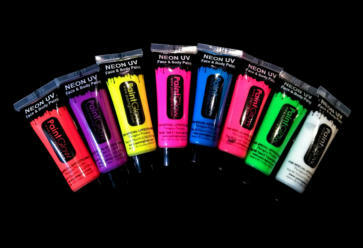 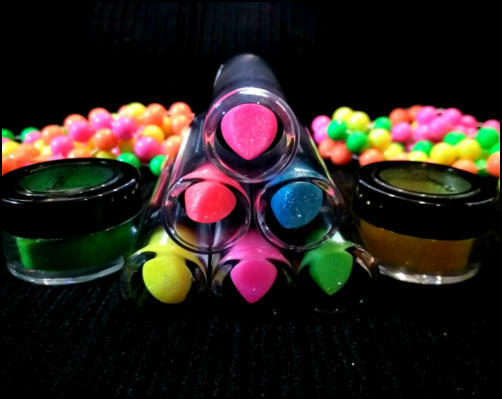 Paint Glow is manufactured in the UK and prides itself on quality and safety and we stock neon and glow in the dark ranges including nail polish, lipstick, face and body paints and face sticks. 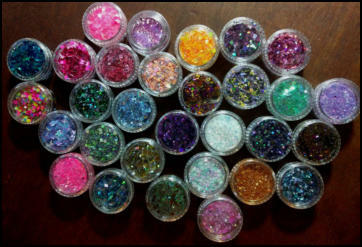 AbFab stocks a great range of Bioglitter degradable glitters too, developed and manufactured in the UK. 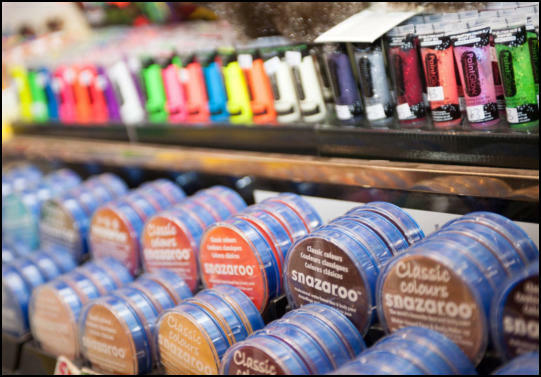 We can always help you choose the right product for the look or effect you are after. 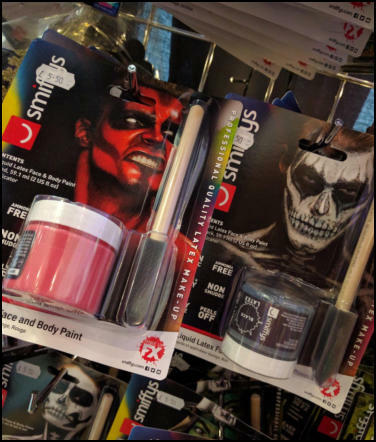 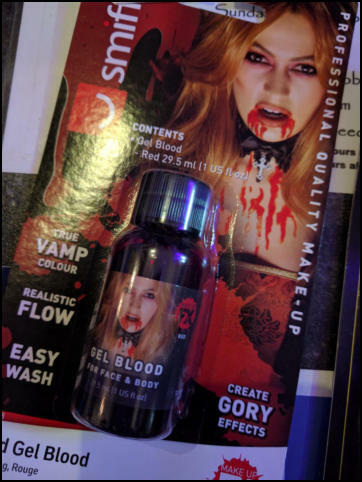 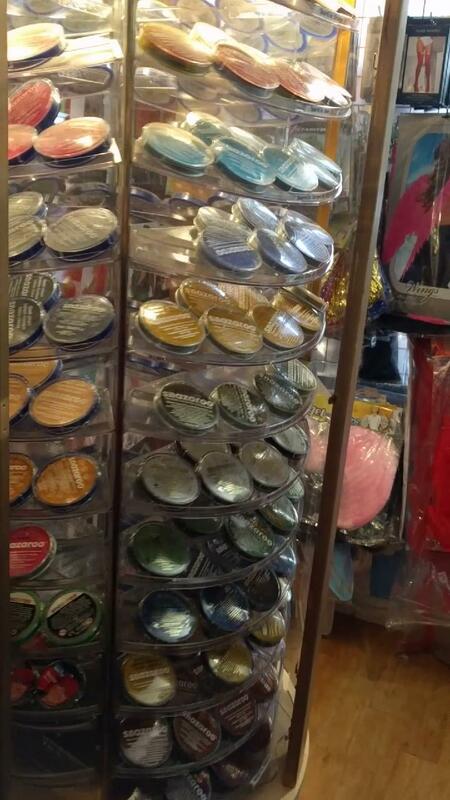 We have liquid latex and spirit gum too.